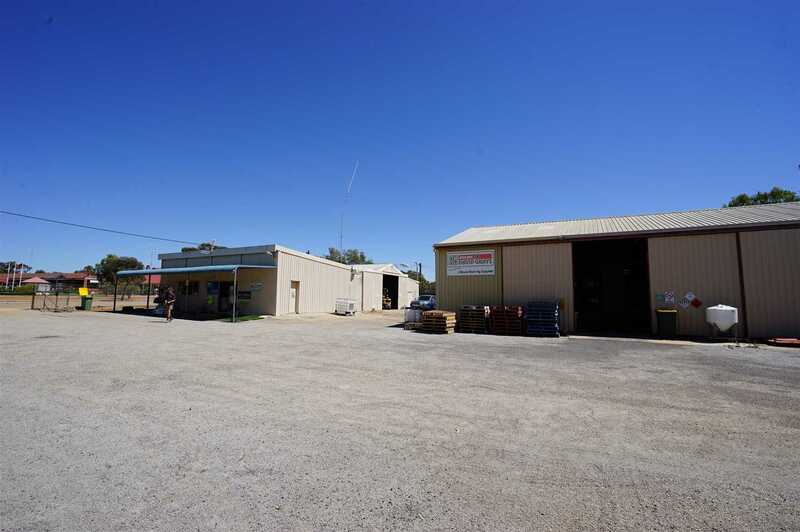 Unique opportunity to acquire the premises which formerly operated as Bruce Rock Ag Supplies. 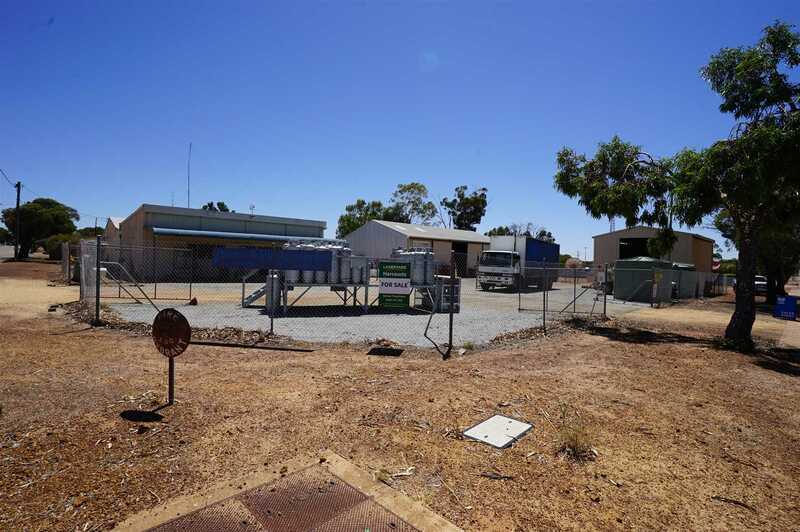 Consisting of four adjoining lots totalling 3861 square metres with sheds, offices and showroom space, which would be suitable for numerous business types. 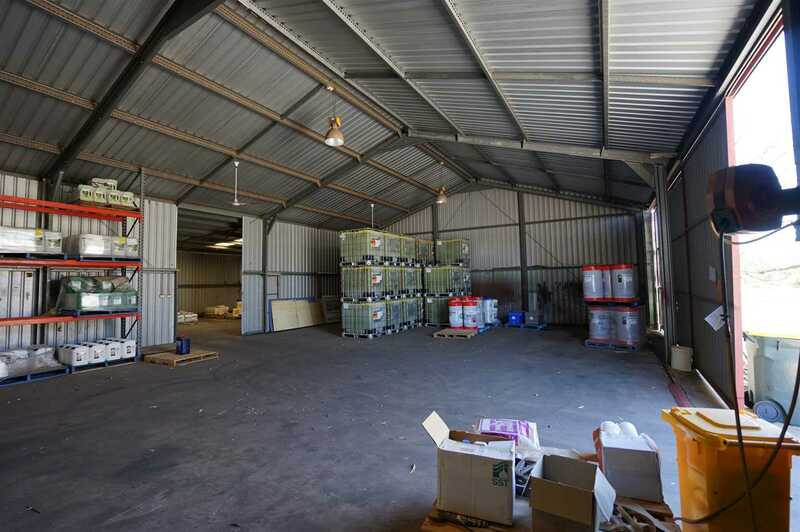 The largest shed on site is fully enclosed and of galvanised steel frame construction, with 3 Phase Power connected, concrete floor and is 21m x 18.5m in size. A second free standing shed is 9m x 7m in size also with steel frame construction and concrete floor. 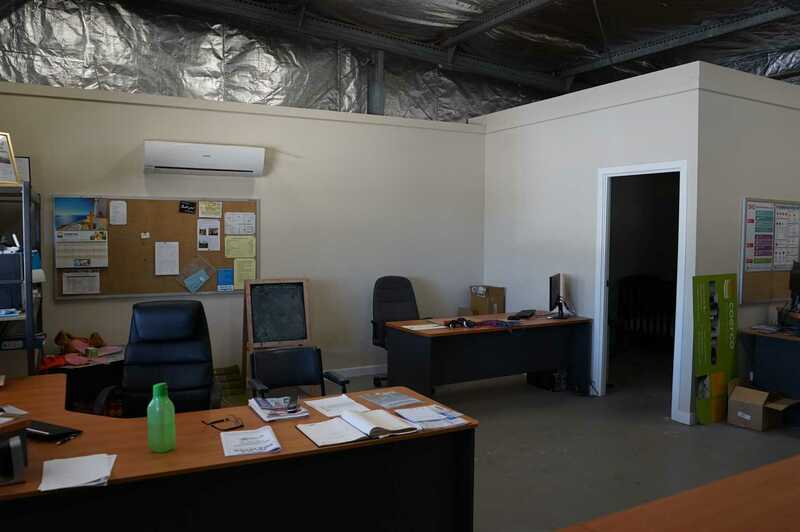 The office and retail area is approximately 11m x 11m and has been recently upgraded and modernised. Wiring in this area has also been upgraded recently. There is a third shed which adjoins this space, which is approximately 10.5m x 12.5m. The property is well serviced with satellite broadband internet connection and water meter. Three of the four lots are fenced plus a vacant lot which is not fenced. Annual Shire Rates are $1440 per annum. This property offers plenty of options and opportunities for the discerning buyer. Contact Exclusive Selling Agent Landmark Harcourts today to discuss in confidence.